Vienna, June 25 (IANS) OPEC and non-OPEC oil producers on Saturday agreed to jointly increase oil production. The meeting between OPEC and non-OPEC oil producers including Russia decided to stick to 100 per cent conformity of the oil production cap set in the meeting in 2016 in which the agreement to cut oil output by a total of 1.8 million barrels per day has been reached, Xinhua news agency reported. The oil producers have reduced the production more than required in the past months. According to the statement of meeting, oil producers will “strive to adhere to the overall conformity level, voluntarily adjusted to 100 per cent”. 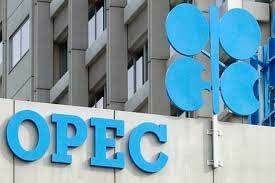 The Organization of the Petroleum Exporting Countries (OPEC) did not give the details of how it would split the production increase, even without giving directly the amount of oil production increase. 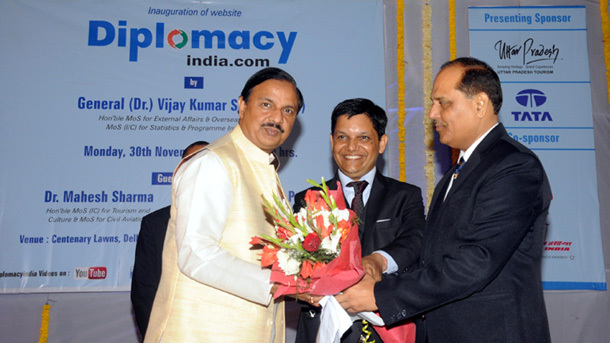 The agreement would be implemented in July. The oil producers gathering in Vienna showed some flexibility in oil production policy, according to Saudi Arabia’s Energy Minister Khalid al-Falih. OPEC would continue monitor the market, and the production cap would be adjusted when needed.